What kinds of human individuals, events, things and commodities can best represent China? How have those representative symbols evolved in Chinese history? How have they been highlighted, disseminated and accepted? 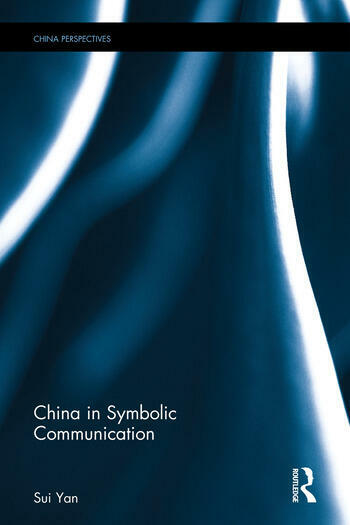 In this book, a full range of symbols and seemingly discrete social phenomena, hidden in diverse fields of Chinese society, are given lucid explanations based on the interdisciplinary theories of semiotics and communication. It studies the evolution of classic Chinese symbols through history and investigates the root causes for the communication of negative Chinese images in modern times. Besides, this book explicates the pattern of interaction between groups communication and mass communication in the Chinese society by exploring the different paths of transmutation and communication for the symbol of the "APEC Blue." How the image of China is constructed via non-government symbols is also addressed. By pointing out that classic semiotics has been reduced to an embarrassing dilemma of "a severe lack of historical sense," this book seeks to make Western semiotic findings bear closely on Chinese social reality and accomplish an updated contribution to this academic discipline. This book will appeal to scholars and students of semiotics and communication. Readers who are interested in modern Chinese society will also benefit from it. Sui Yan is a professor of School of Journalism and Communication, Communication University of China. His main research fields include semiotic theories of communication, Internet communication and media culture.